Prepare yourself and your vehicle for Winter! 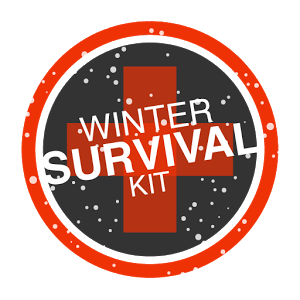 ShipMyRide’s Team, has put together some tips for this harsh winter condition driving and how to prepare yourself and how to prepare an emergency kit to always keep in your vehicle. ALWAYS wear warm cloths before going out; dress in layers and with appropriate rated boots and jackets. You never know when you might have to be out in the elements to change a tire, or repair anything outside the comfort of your vehicle. - Extra clothing like hats, socks and mittens. 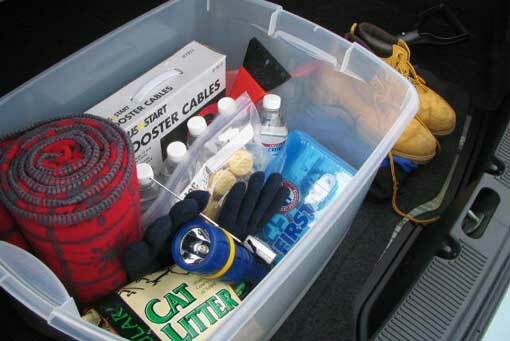 You can even store an extra pair boots and coats. Be safe, be prepared and have all the information at the tip of your fingers. We want you safe this winter! IF you get stuck in snow, click here to see a list of tips we have put together for you.